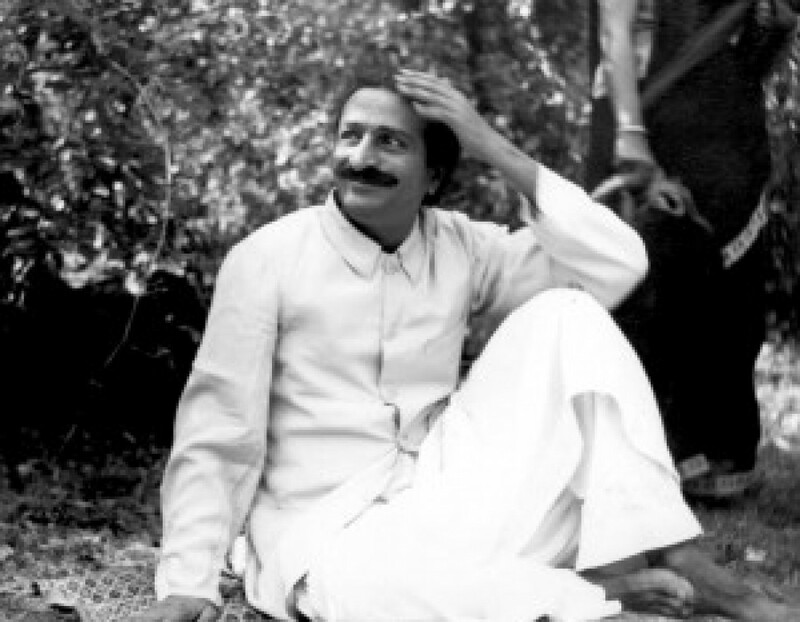 On Monday, 17 August 1925, one of Meher Baba’s five Masters, Tajuddin Baba, dropped his physical form in Nagpur. A great crowd of over 30,000 people marched through the city in the funeral procession. It was a few days before the Meherabad community were able to confirm the Master’s passing through the newspapers. Baba decides to take four of his women mandali on the New Life: Mehera, Mani, Meheru and Goher. He also decides where the other women mandali will stay during the New Life.